Includes headphones only. No additional cables, AC Adapters,cases, manuals or original packaging included. 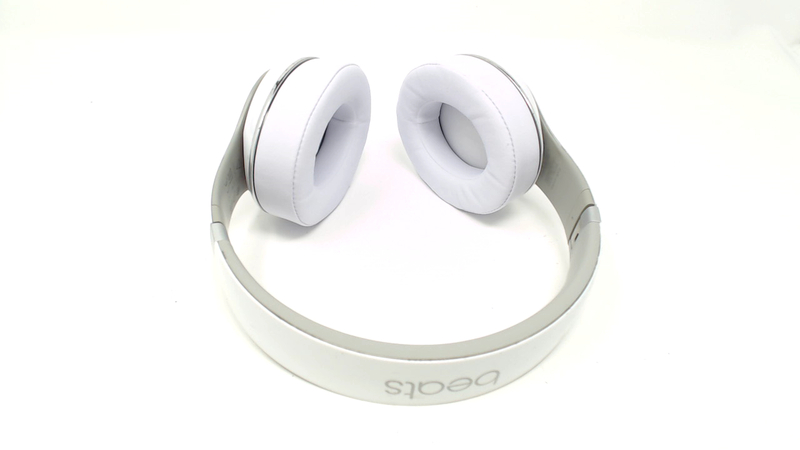 Fully functional with some wear on the plastic and inner rubber headband. Ear pads have fading/discoloration but no rips or tears. WIRELESS. The Bluetooth stays connected up to 30 feet so you can feel free to roam and keep the music going. Take calls, skip songs, and change the volume right from the headphone. 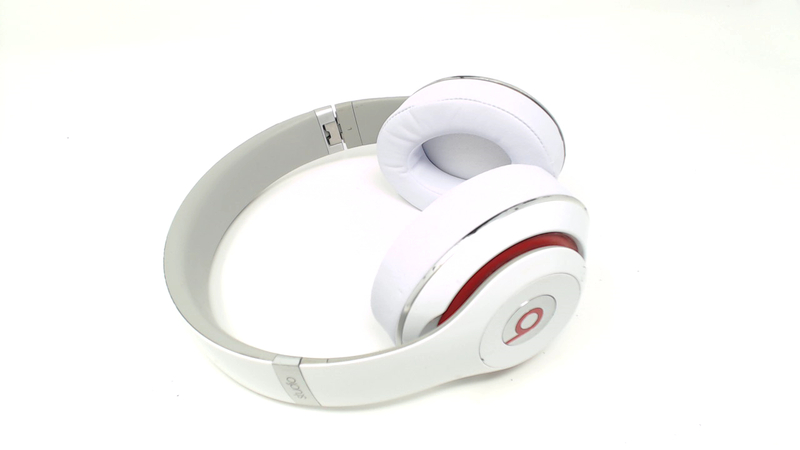 Headphone has Adaptive Noise Cancellation, a rechargeable battery, and re-engineered sound, just with no wires.